This awesome house is like brand new. 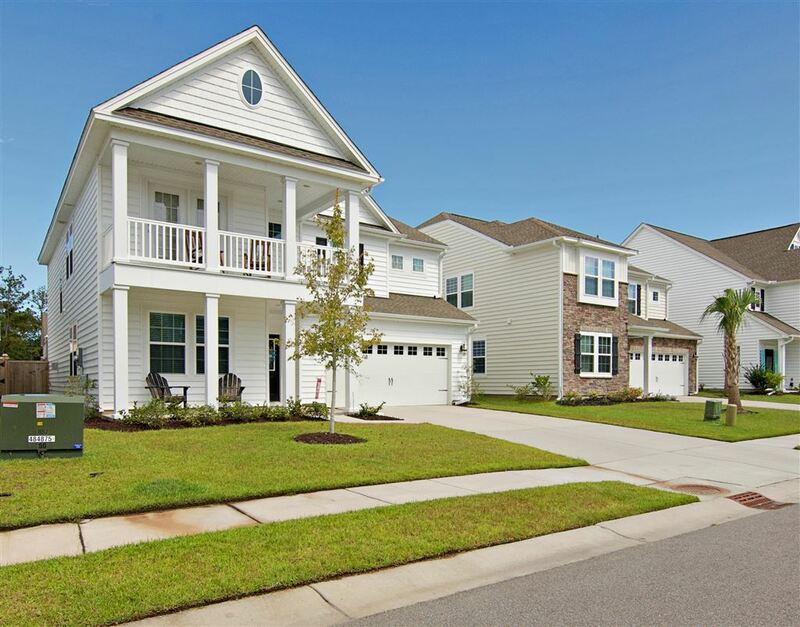 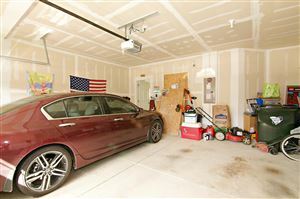 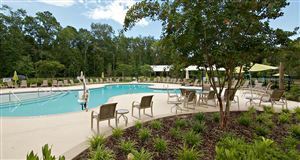 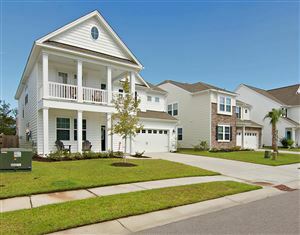 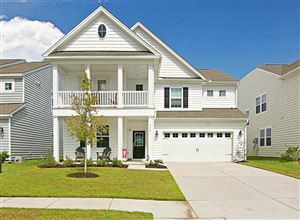 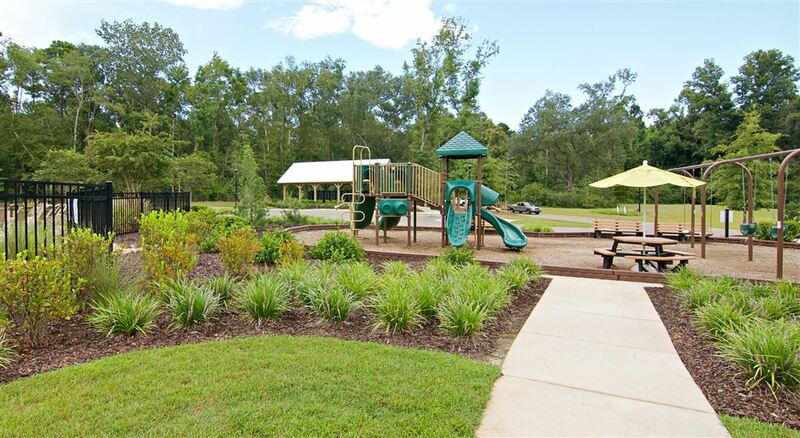 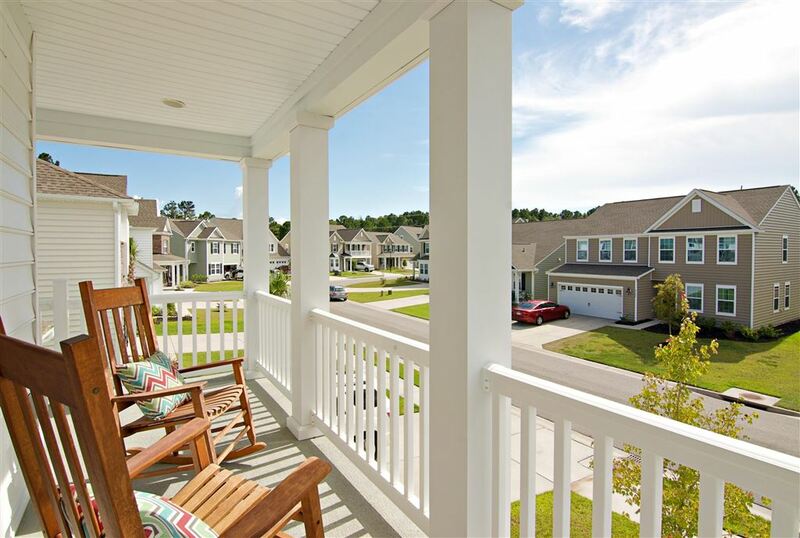 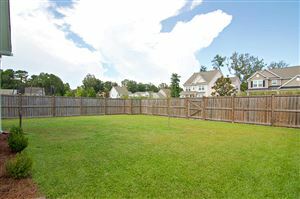 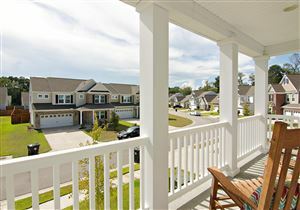 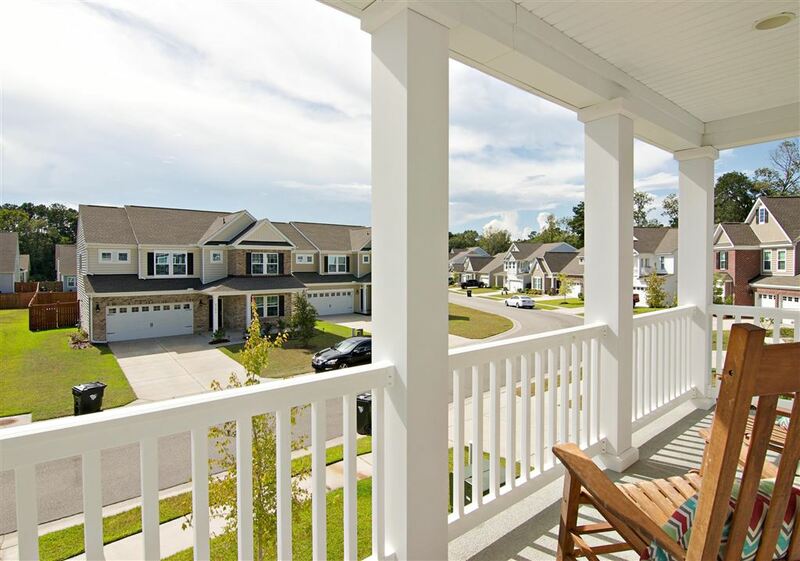 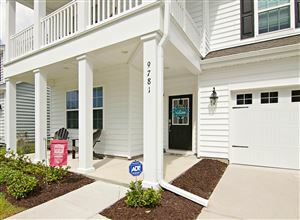 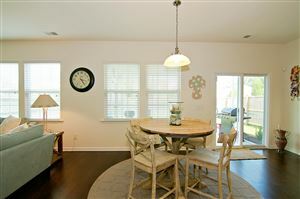 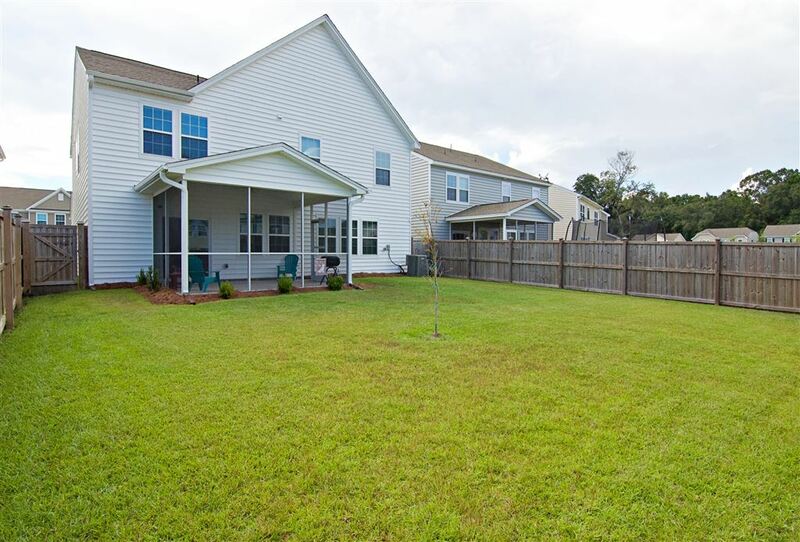 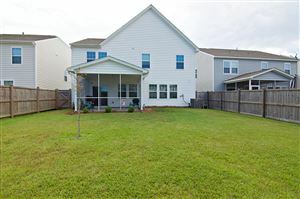 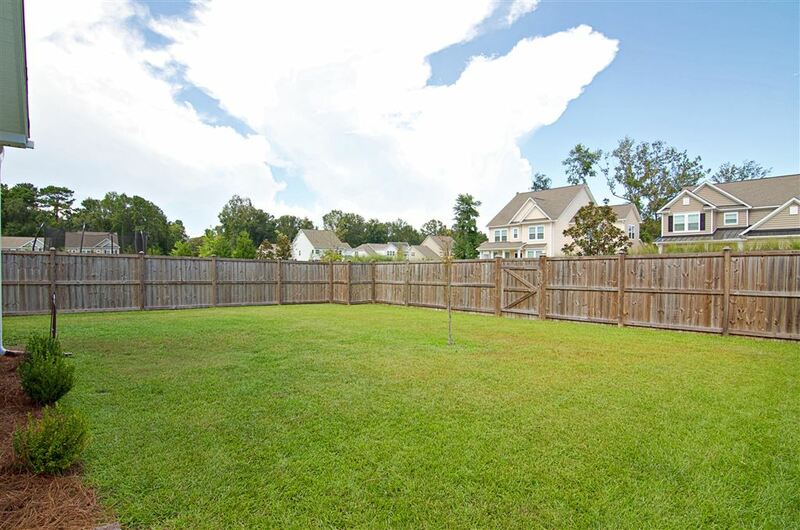 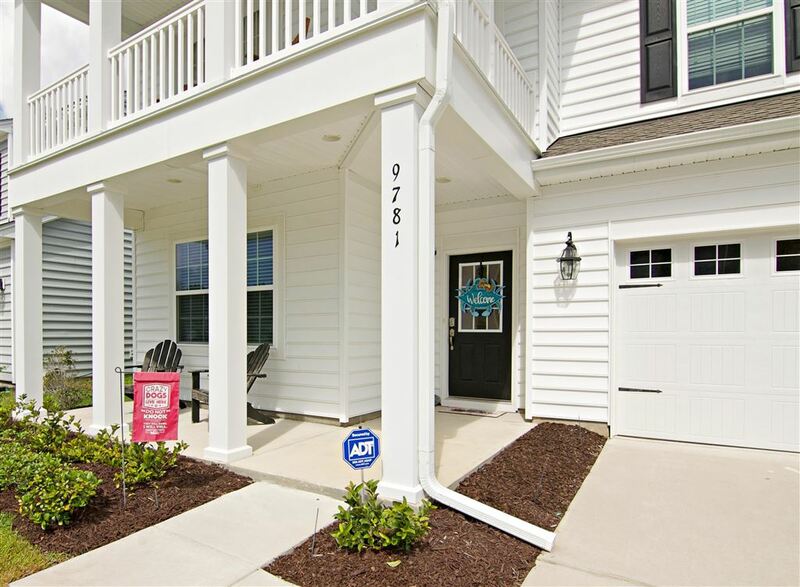 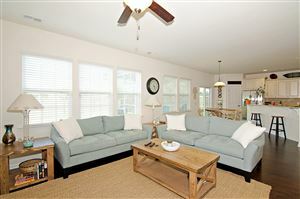 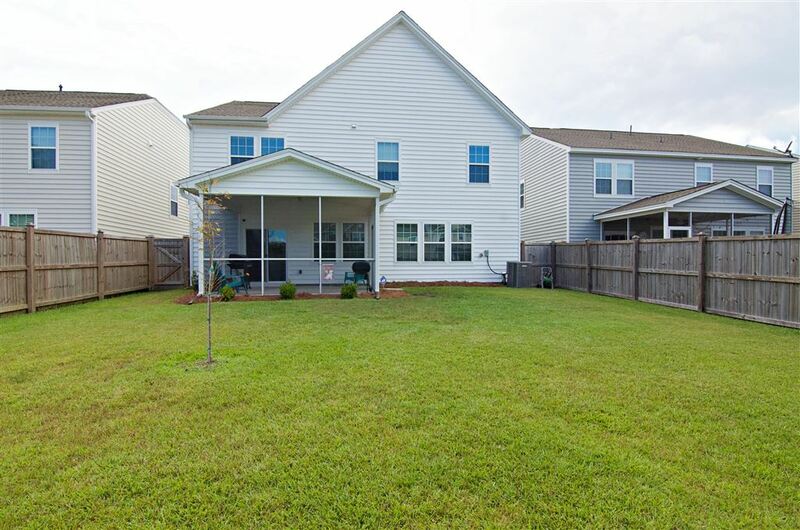 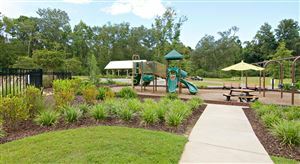 Excellent condition with 5 Br one of which is extra large bonus rm with walk in close and 3.5 baths. 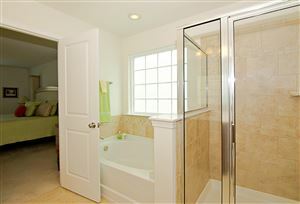 3 up and 1/2 bath down. 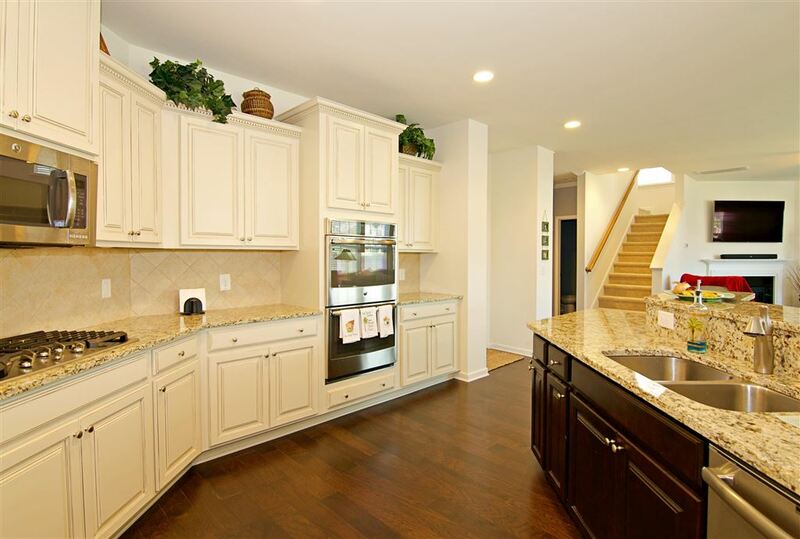 The Georgetown plan with the gourmet kitchen package has GE profile double ovens, microwave, gas cook top, granite counters - So many cabinets with self closing doors. 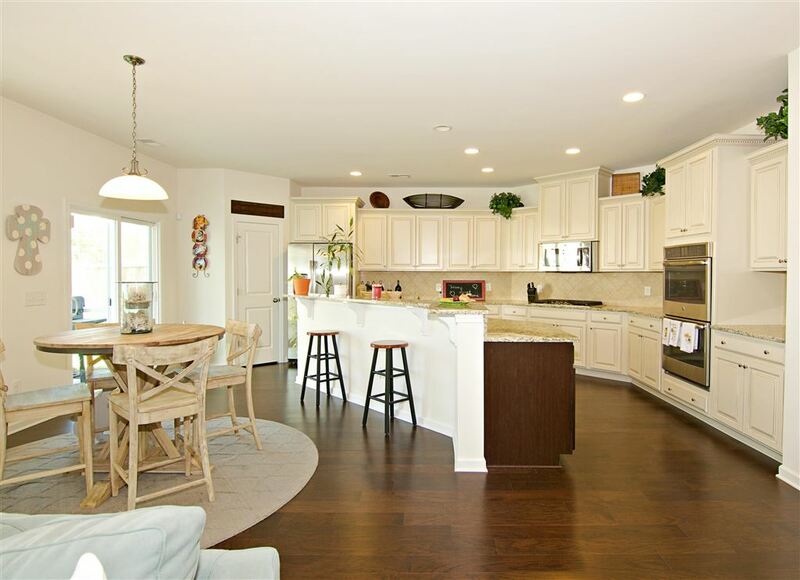 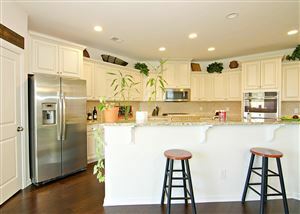 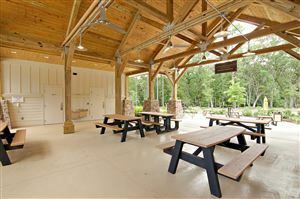 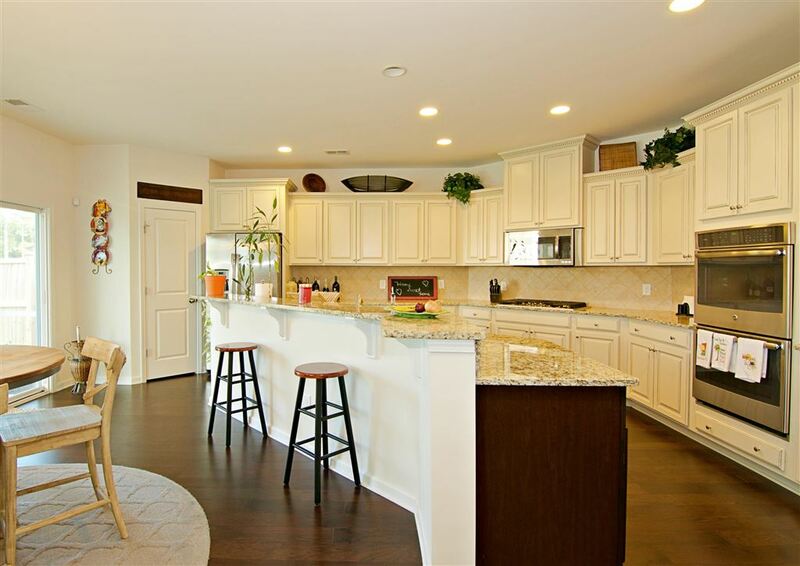 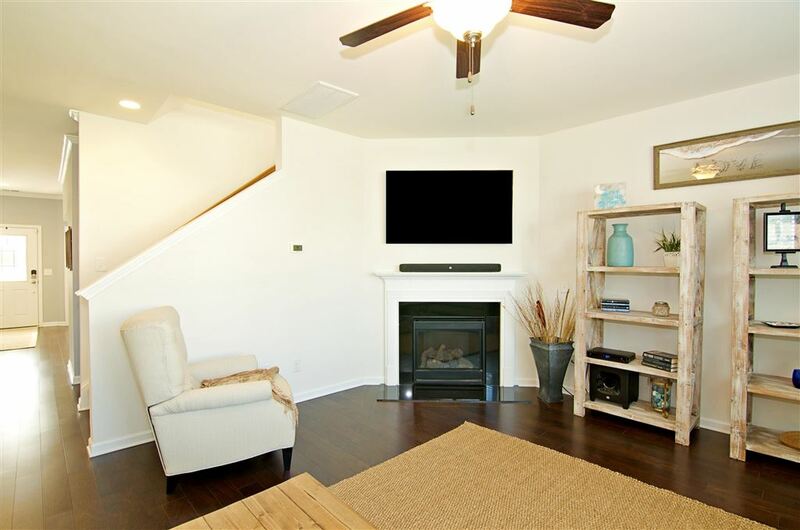 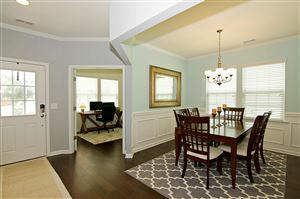 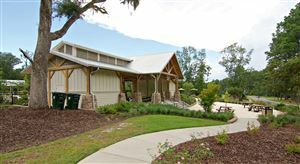 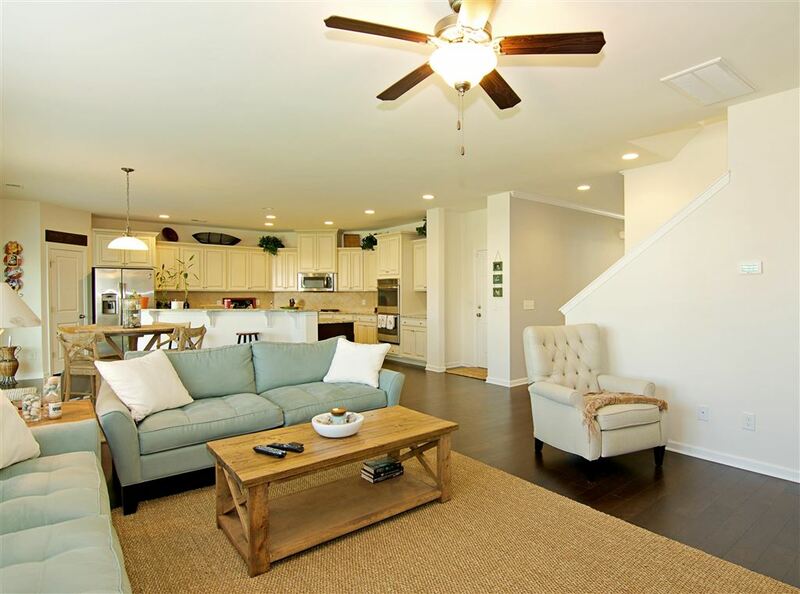 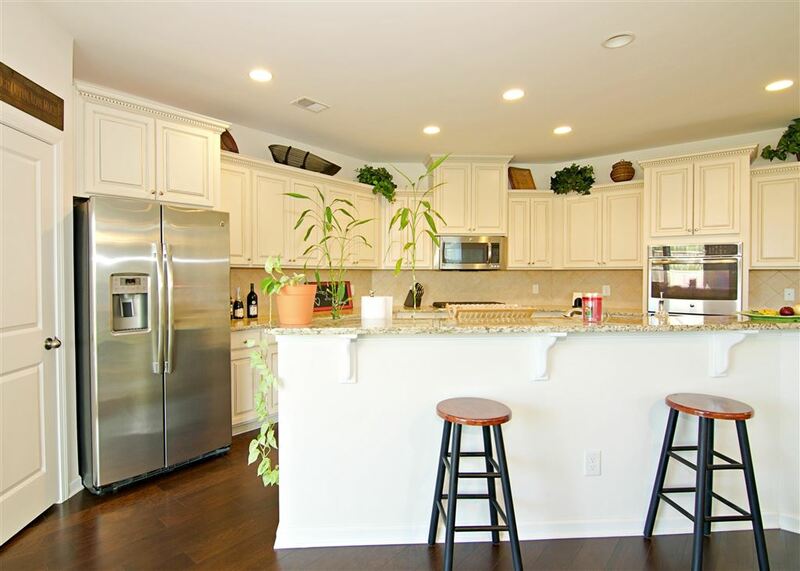 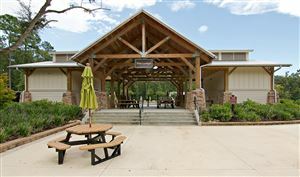 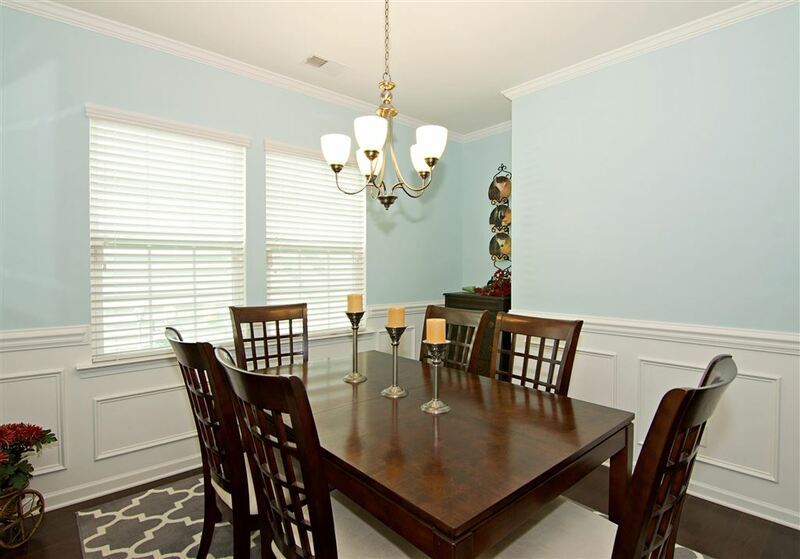 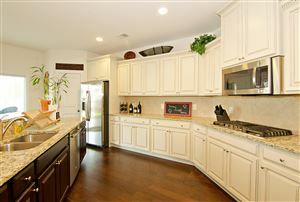 Overlooks breakfast room and large family room with fireplace and gas logs. 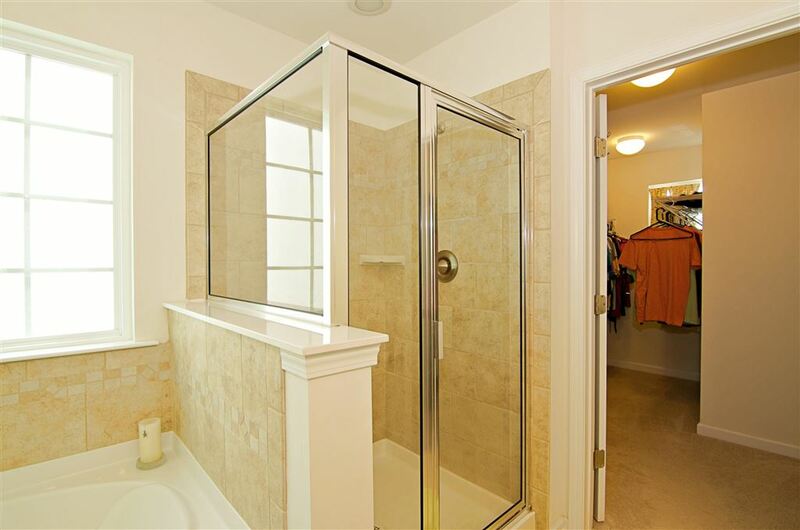 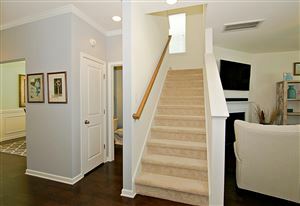 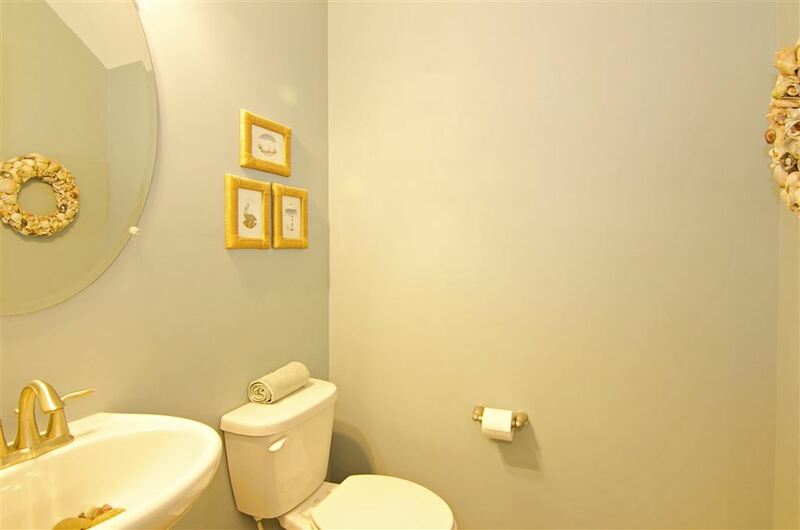 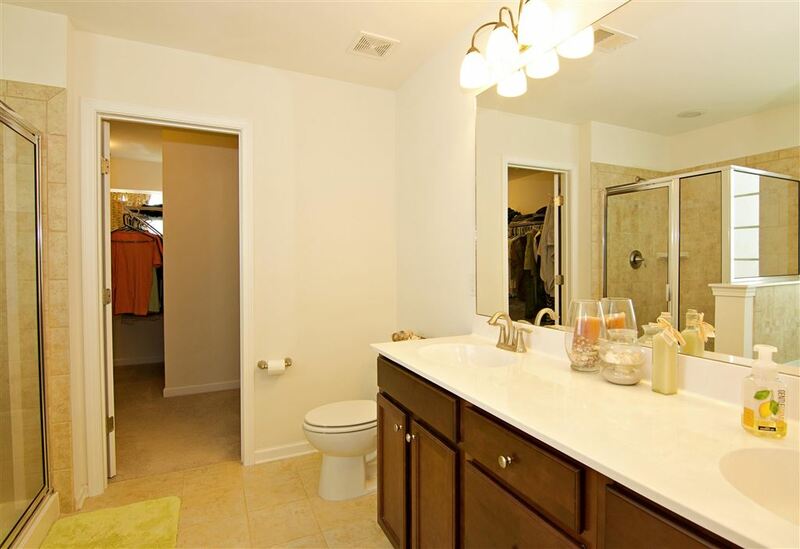 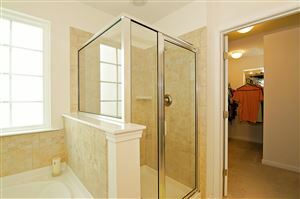 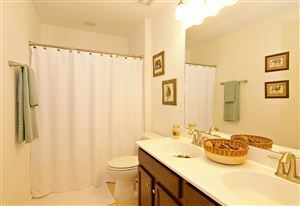 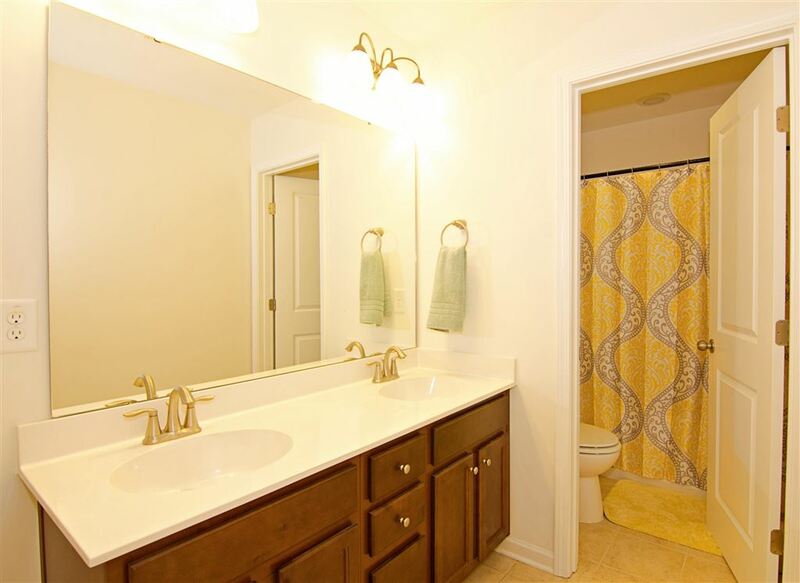 All hardwood floors downstairs, all baths and laundry rm ceramic tile. 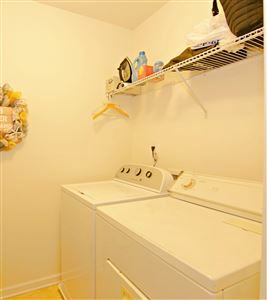 Laundry rm upstairs. All carpet upstairs. 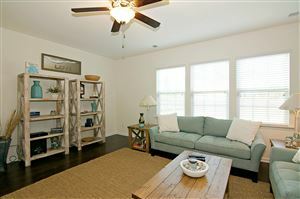 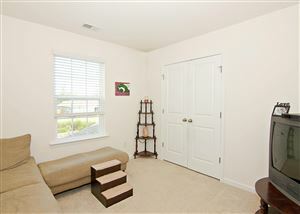 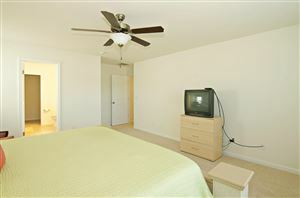 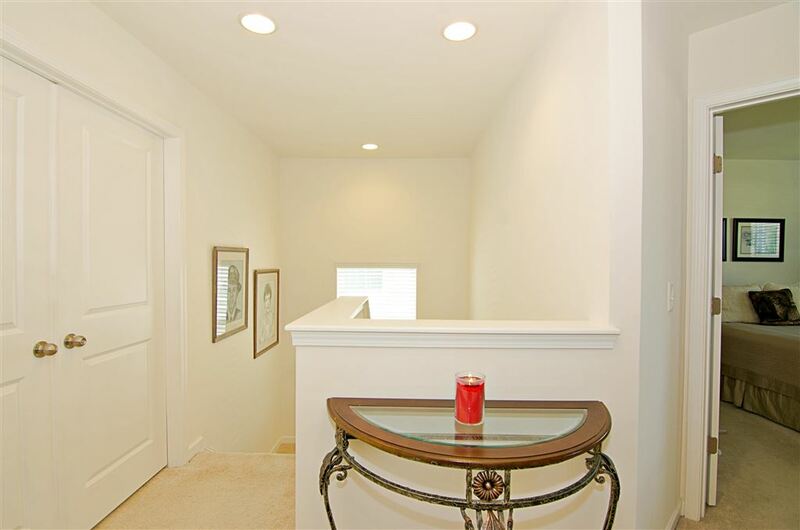 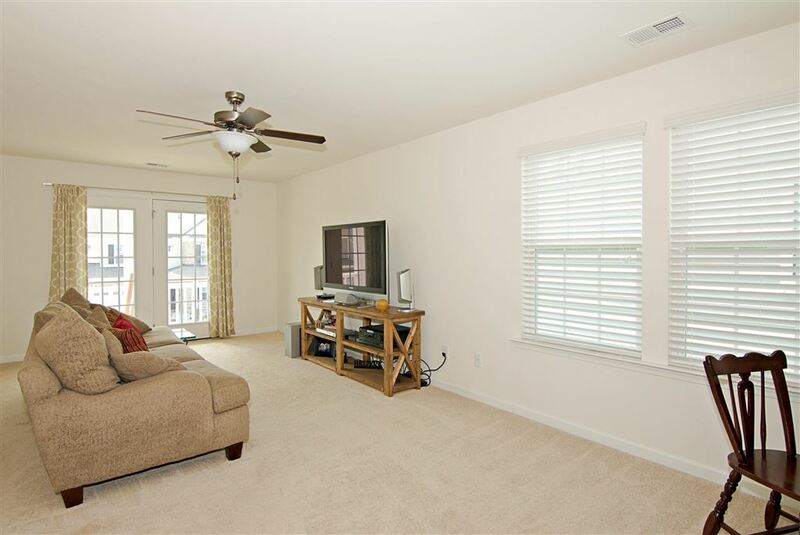 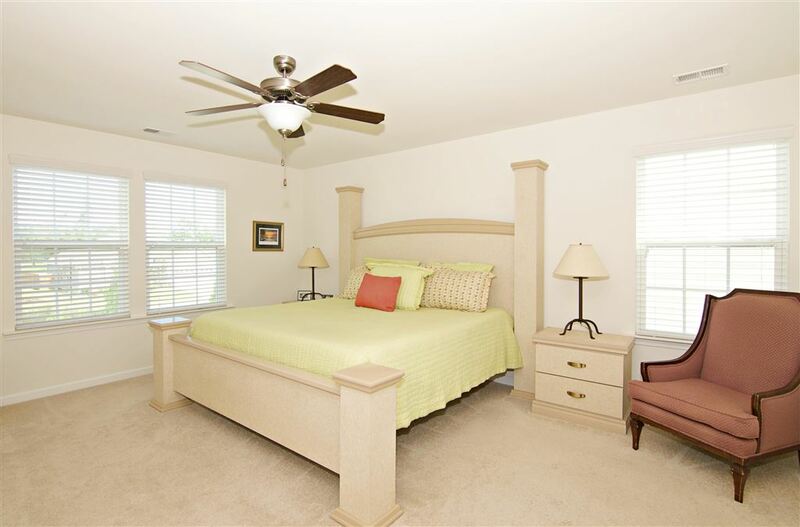 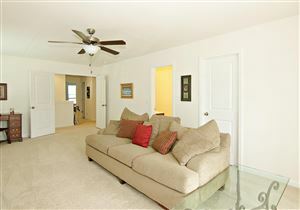 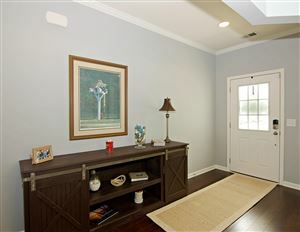 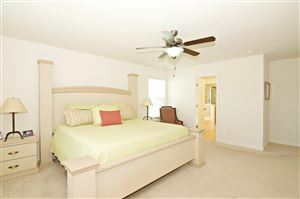 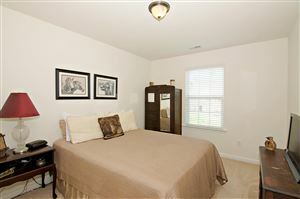 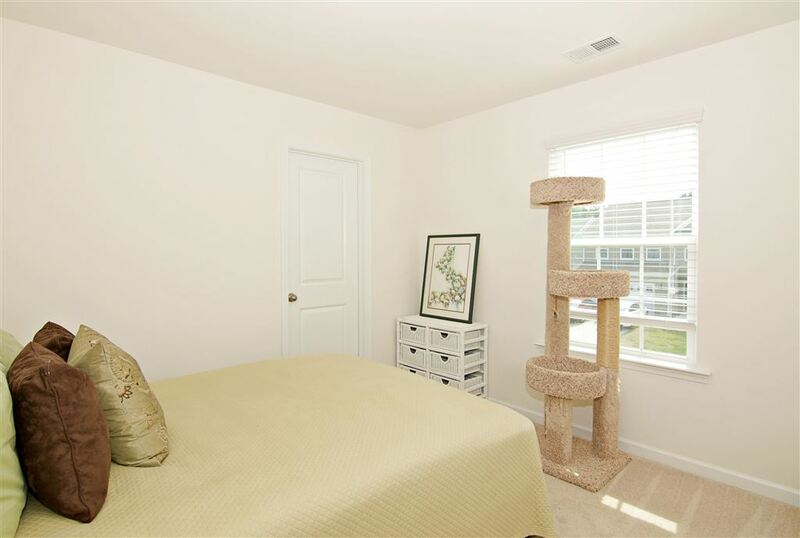 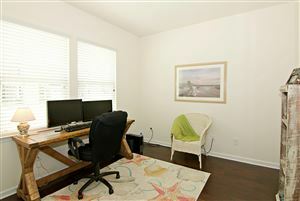 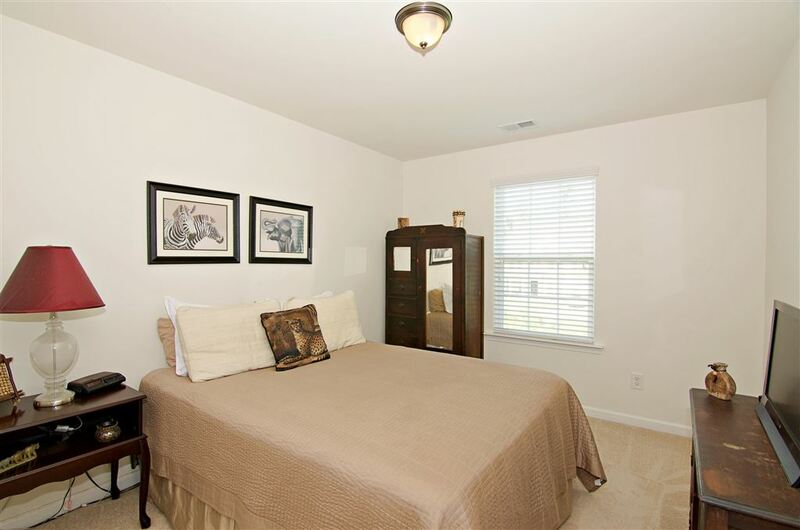 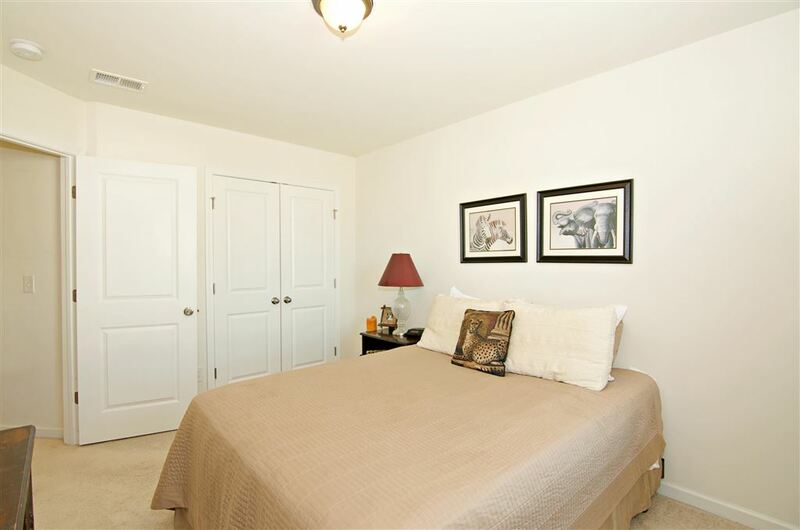 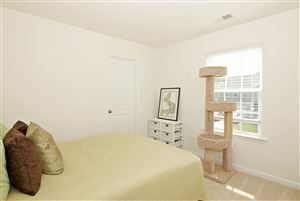 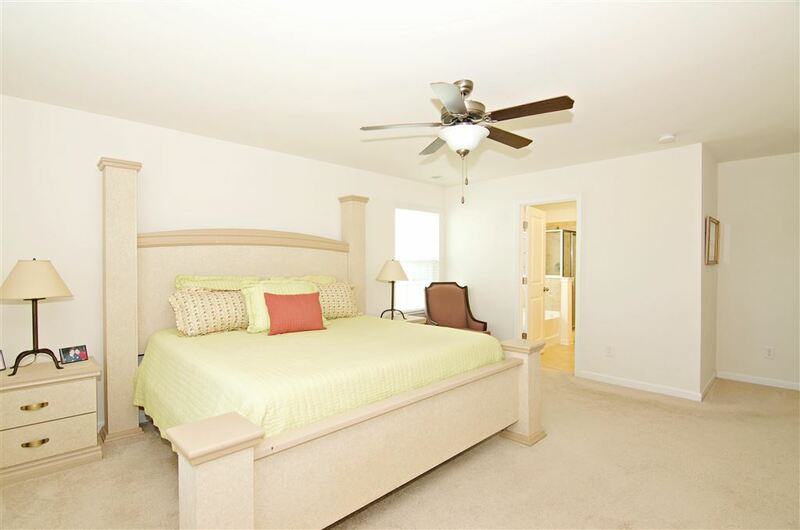 Master bedroom is huge with a large walk-in closet.Formal living room is being used as an office. 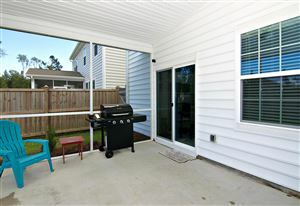 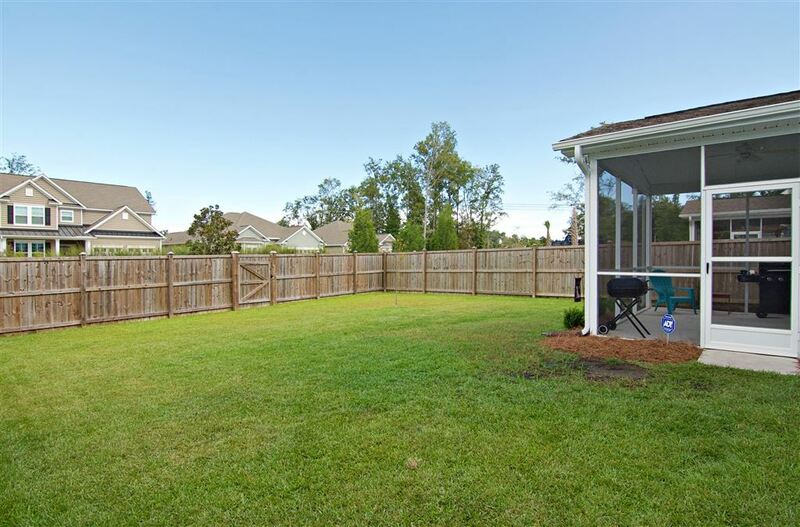 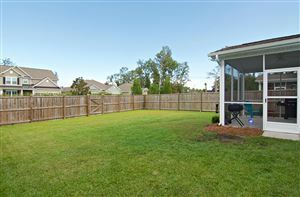 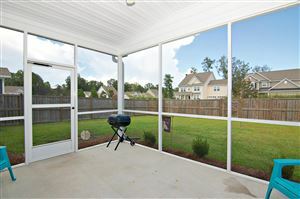 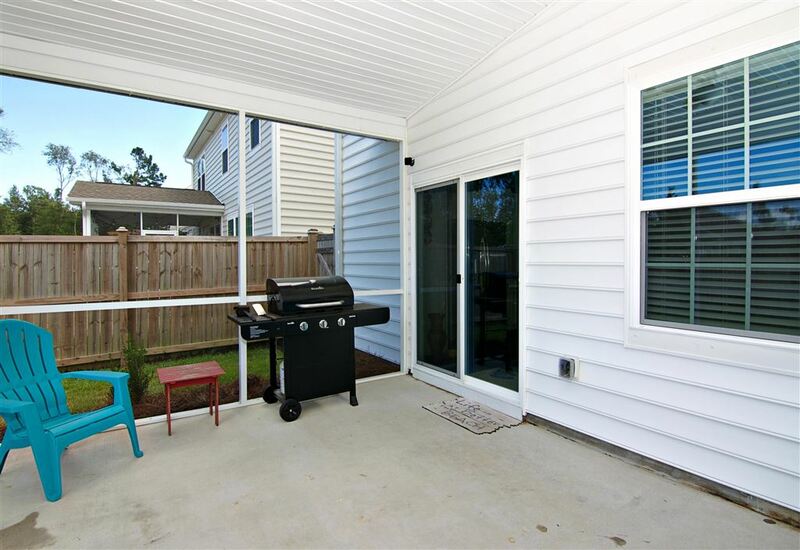 Screen porch over looking large backyard with privacy fence. 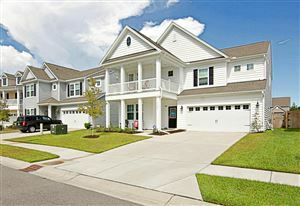 Home under bond with HomeTeam.